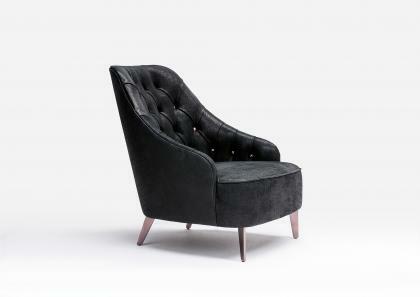 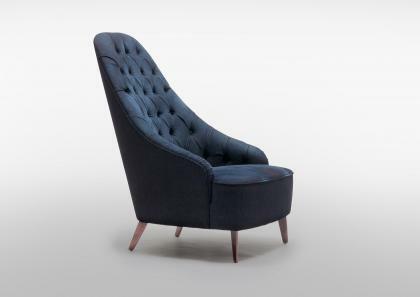 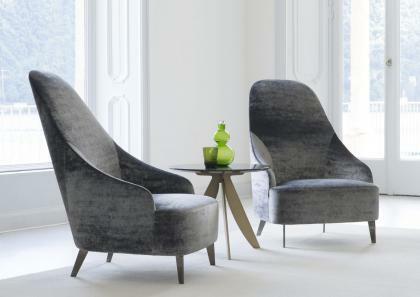 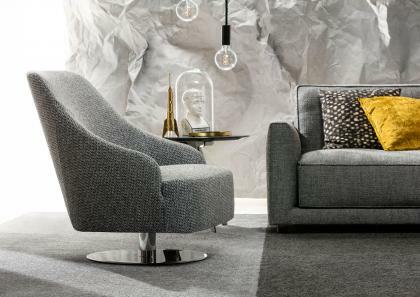 Every armchair in the BertO collection is a unique piece, made to perfection and adorned with elegant tailoring details. 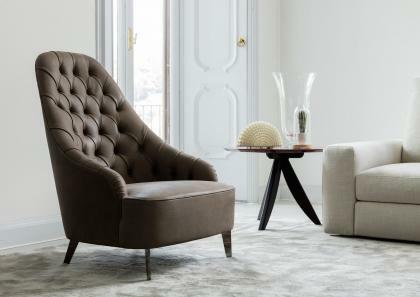 In the BertO Laboratory, upholstery art meets design in a careful selection of quality materials: solid wood frames, hand-carved or chromed steel feet, luxurious fabrics and handpicked leather hides, quilted seams and custom machining all represent the work of master artisanship. 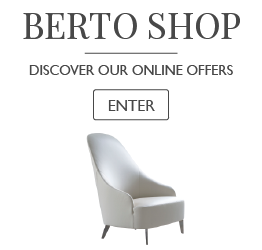 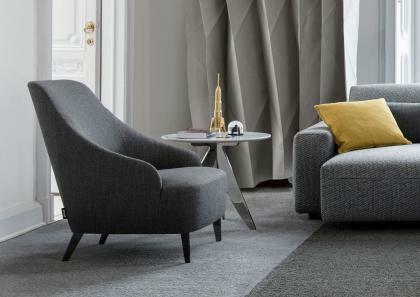 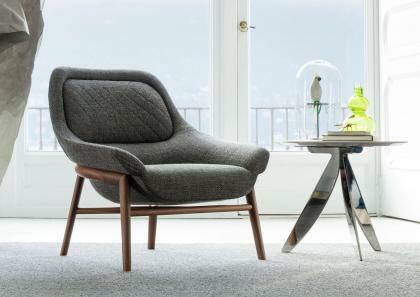 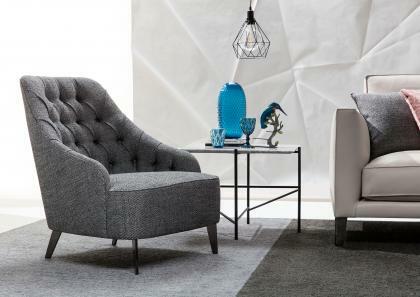 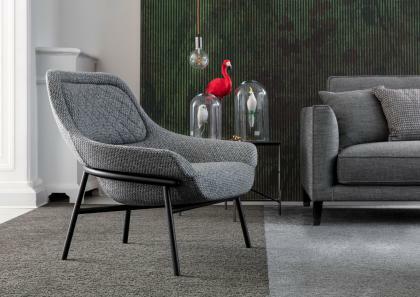 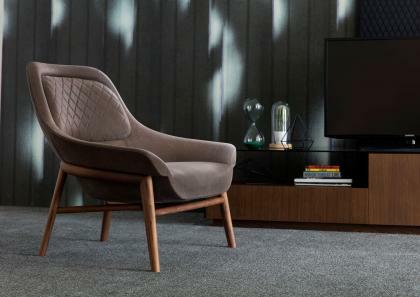 From modern to the classic, every chair in the BertO Collection is a perfect fit, furnishing with sophisticated style any corner of the house.